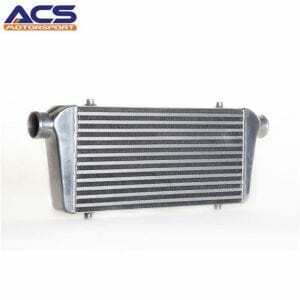 Fitment: Universal front mount intercooler could be used for kit car, project car, track car, turbo conversion or 4×4. 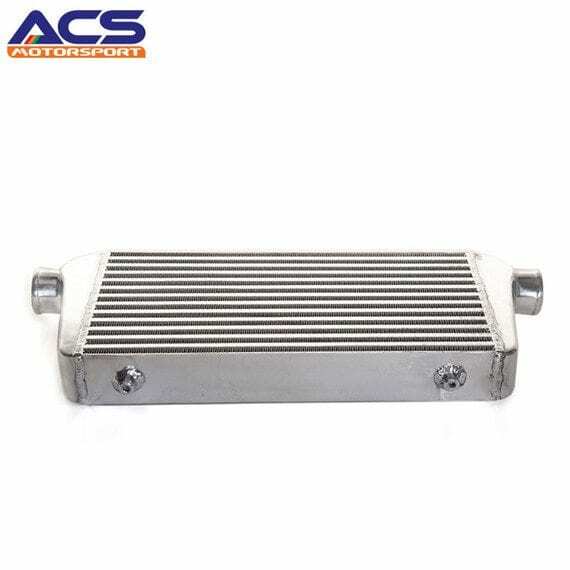 A universal intercooler is a good option if you want to upgrade the stock intercooler on your vehicle or if you are building a custom set-up. 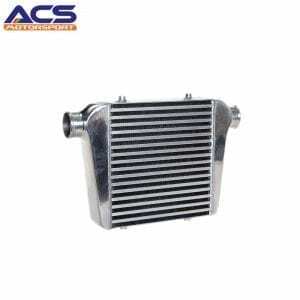 A larger intercooler will help prevent engine damage if you are wanting to up the turbo boost pressure on your car. 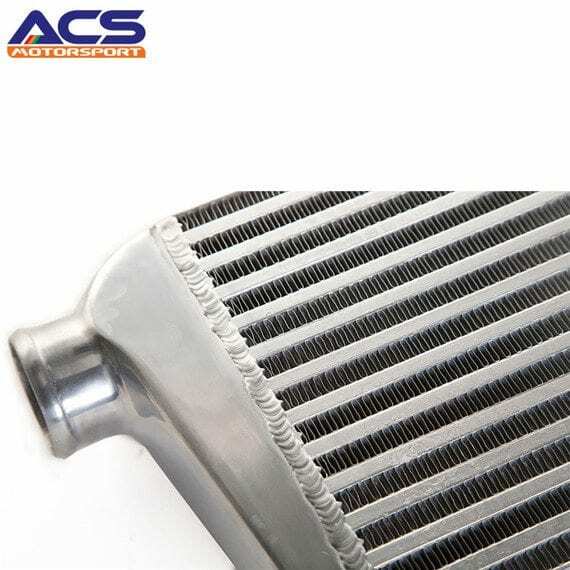 Your OEM intercooler is only designed to work with the standard engine/boost settings. 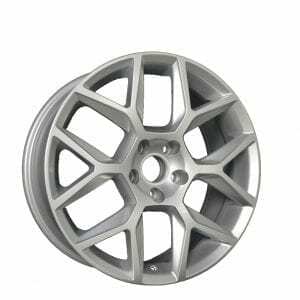 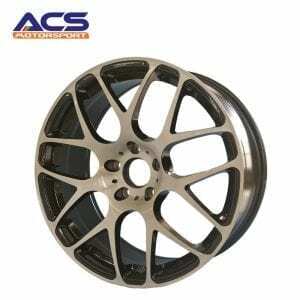 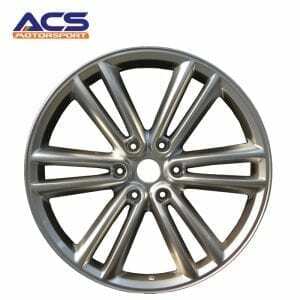 High grade light weight Aluminium. 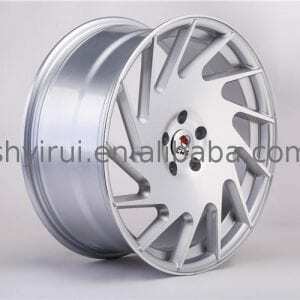 TIG welded & pressure tested to 140psi. 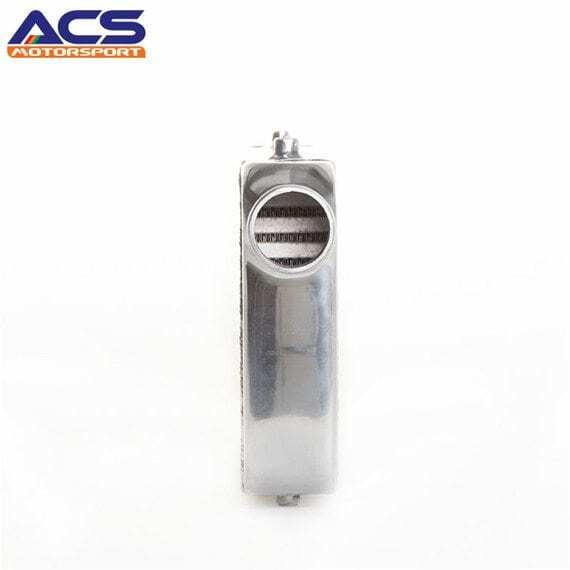 Supplied with threaded mounting points. 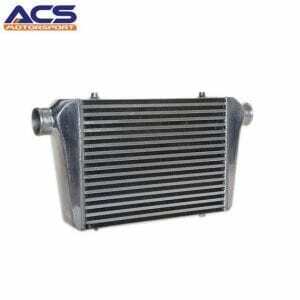 Good for up to 450bhp. 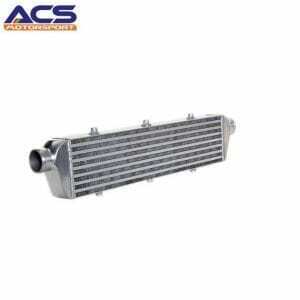 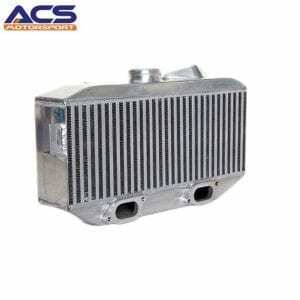 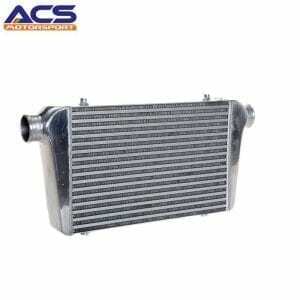 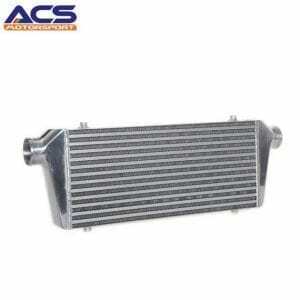 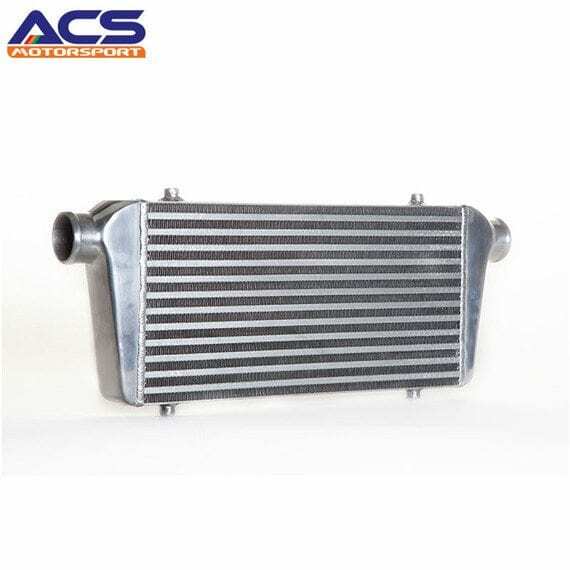 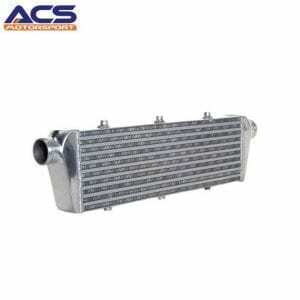 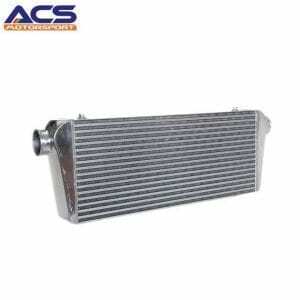 This intercooler is sold as a universal product, and may require modification/fabrication when installing, please check measurements stated above before ordering. 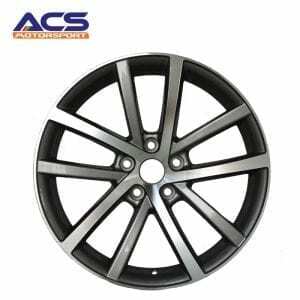 All items are brand new, in stock – As always we recommend professional installation and set-up as no fitting instructions are included.